Thread: More pics, thoughts before I pull the trigger. 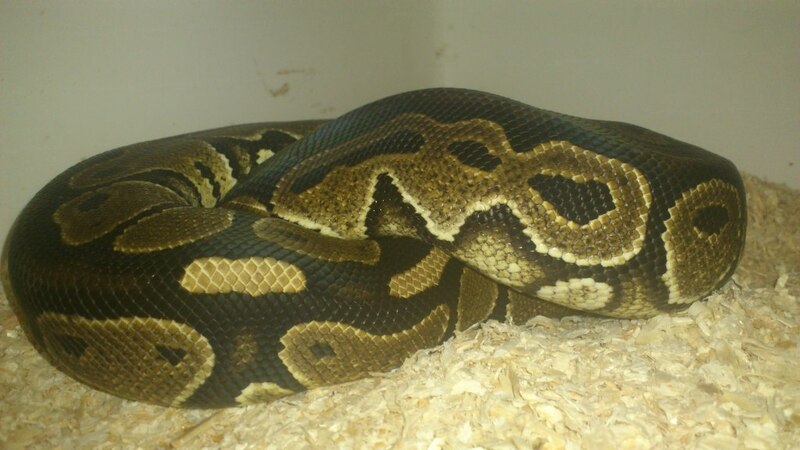 Just like the title says, I got some more pics of the girl I'm likely picking up, just want everyones thoughts. Thanks! She's really pretty! 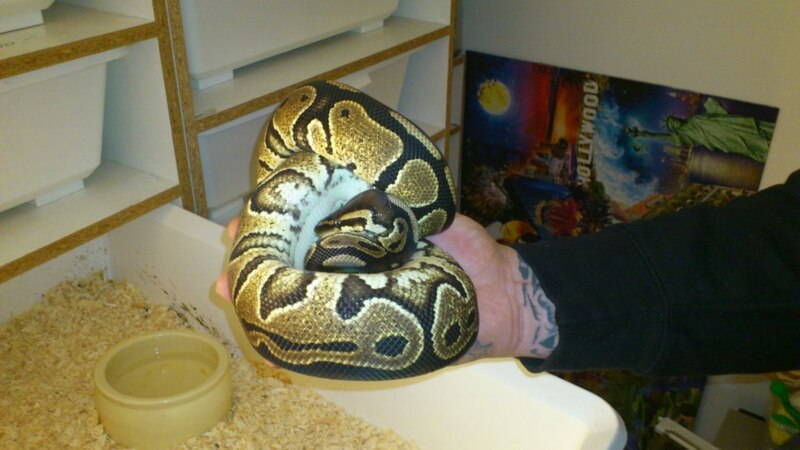 Black pastel, or just neat-looking normal? Hard to tell from the lighting in those pics... either way, I like her. That's a black pastel just doesn't have the real nice dark color popping out in those pics. Re: More pics, thoughts before I pull the trigger. I thought so, but the color's just a bit washed-out by the camera... she actually resembles my B.P. quite a bit, and I think he's a looker too. Last edited by eatgoodfood; 10-04-2012 at 08:43 AM. 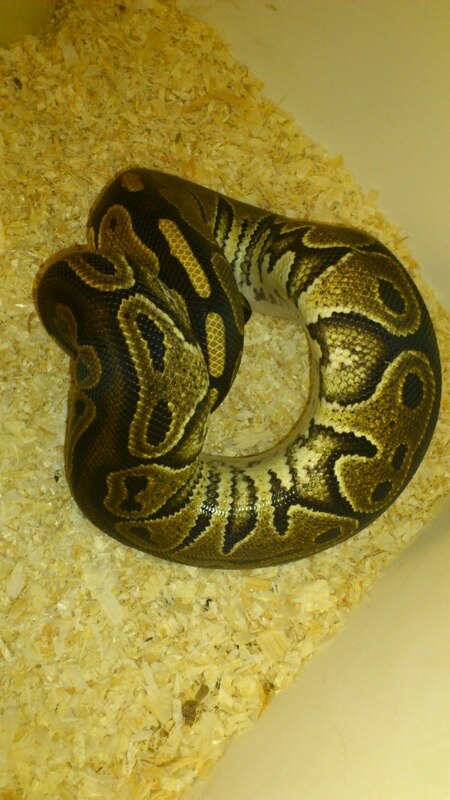 Def not a black pastel. 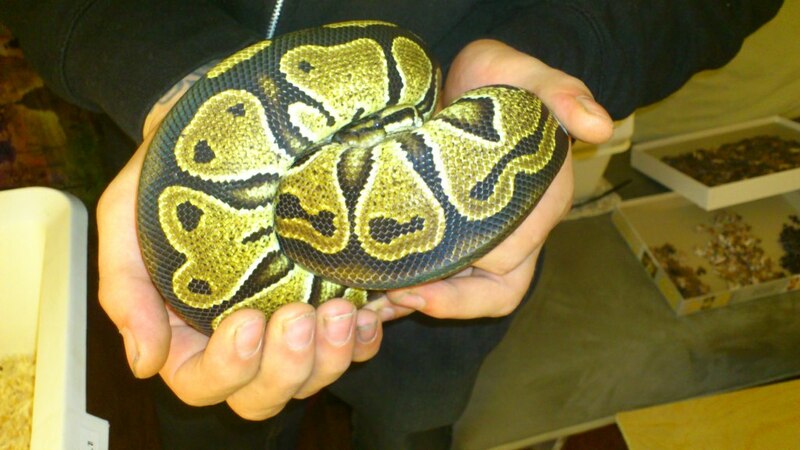 Nice looking het red if you ask me. Better pics would help I think your right het red is also a possibiltie. 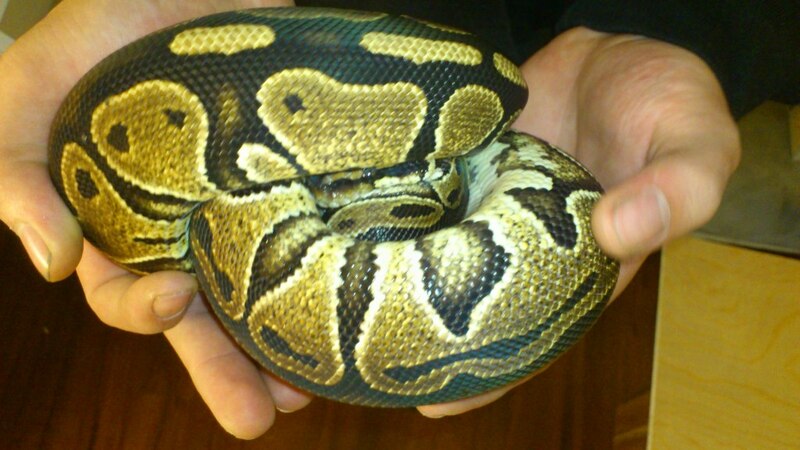 She looks normal, but I can see red het. 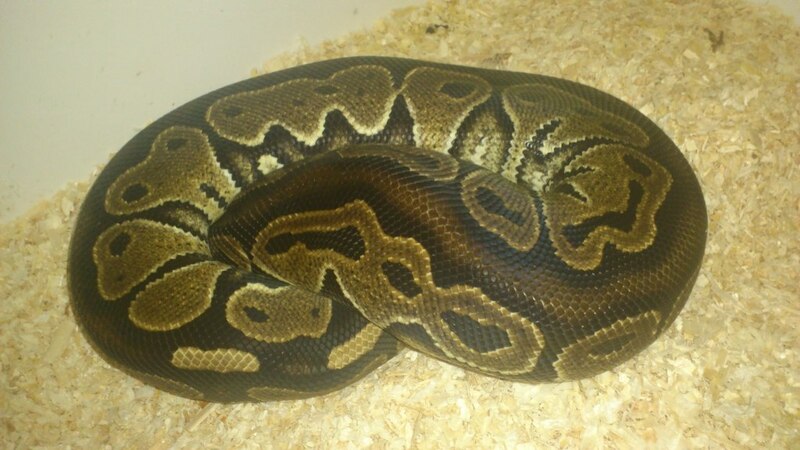 She looks big and pretty, if the price is right for a red het and you are sure its a red het than go for it. I'm not good enough at picking out red hets so I wouldn't pay for anything other than for a normal.